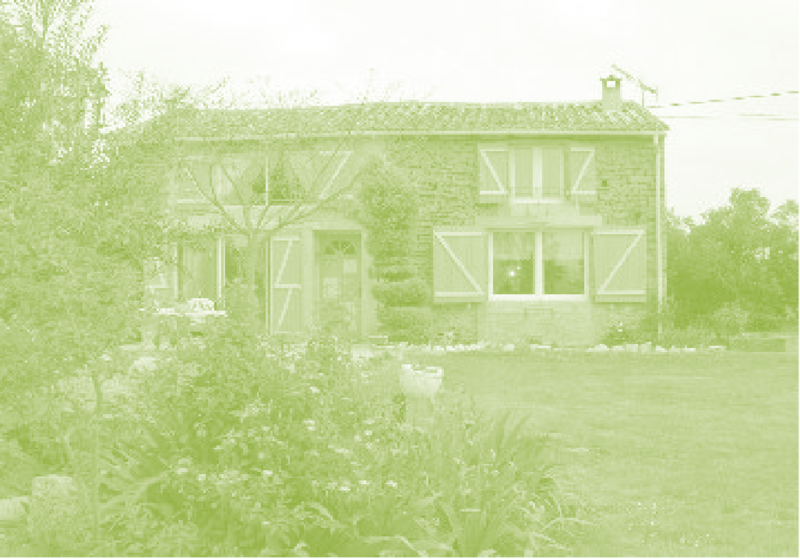 The gite is a pretty detached stone-built cottage with three bedrooms and two bathrooms, sleeping up to seven. 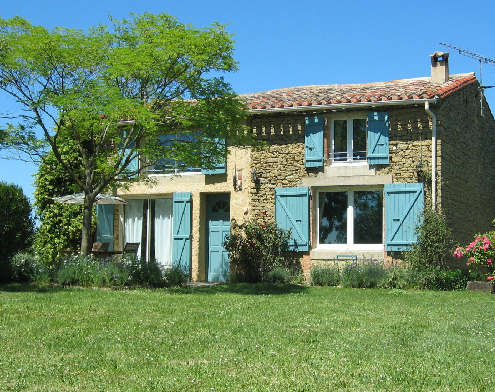 It is situated in the Languedoc region of South-West France on the edge of a pretty hamlet in a very peaceful position in open countryside. Dating from around 1800 the cottage has kept its exposed stonework, timber beams and character features, but has all modern comforts: fitted kitchen, dishwasher, washing machine and well-equipped modern bathrooms. 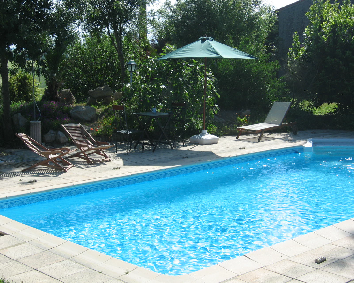 The swimmimng pool is secluded and is exclusively for the use of guests. 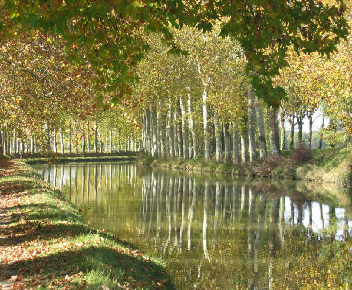 On clear days there are panoramic views of the Pyrenees to the south. The cottage is available for rent by the week during high season. In low or mid season the cottage may be rented for weekends or short breaks.